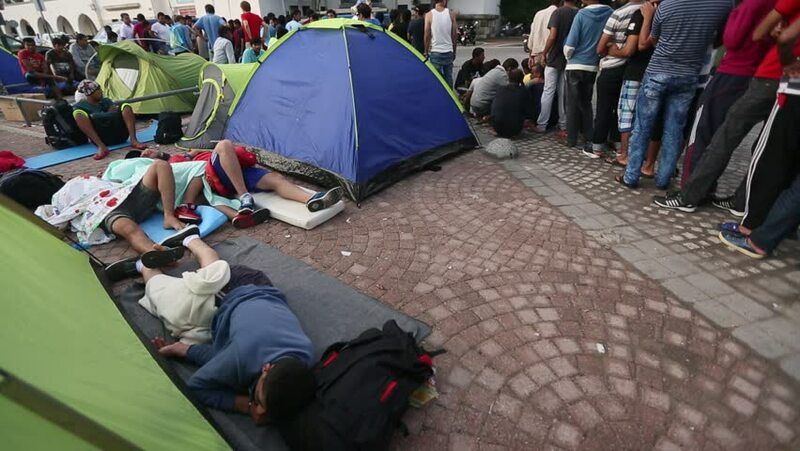 KOS, GREECE - SEP 27, 2015: War refugees near tents on the sea waterfront. More than half are migrants from Syria, but there are refugees from other countries -Afghanistan, Pakistan, Iraq, Iran, Mali. 4k00:074K Messy room during packing and moving. hd00:06Carnival in all cities of Europe opened the fifth season - carnival. In 11 hours, 11 minutes and 11 seconds on November 11, 2013. That's what happened in Gabrovo, Bulgaria. There was good humor.